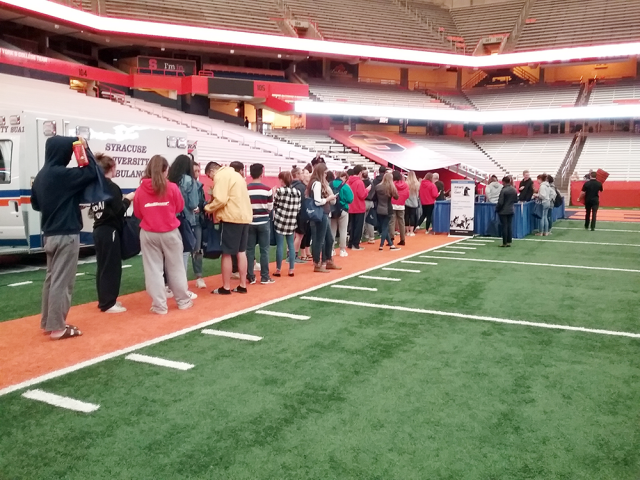 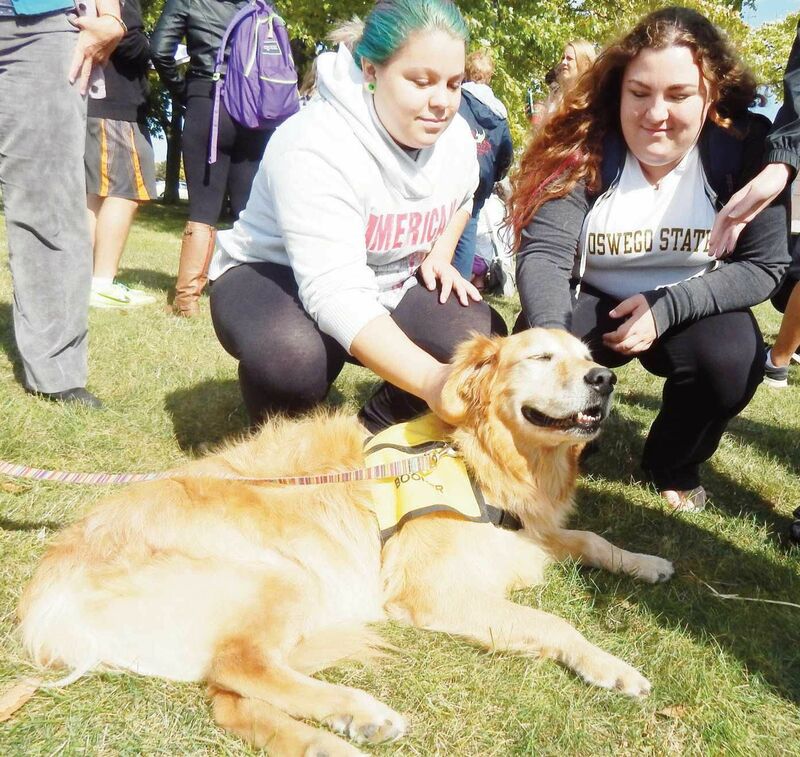 University and college students face continual stress and pressure as they work tirelessly on their academics, extracurricular activities, and athletics. 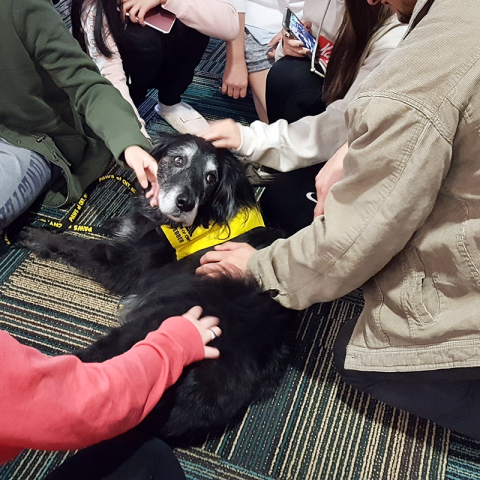 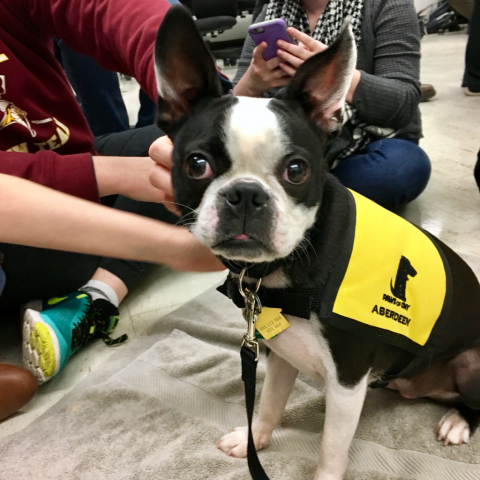 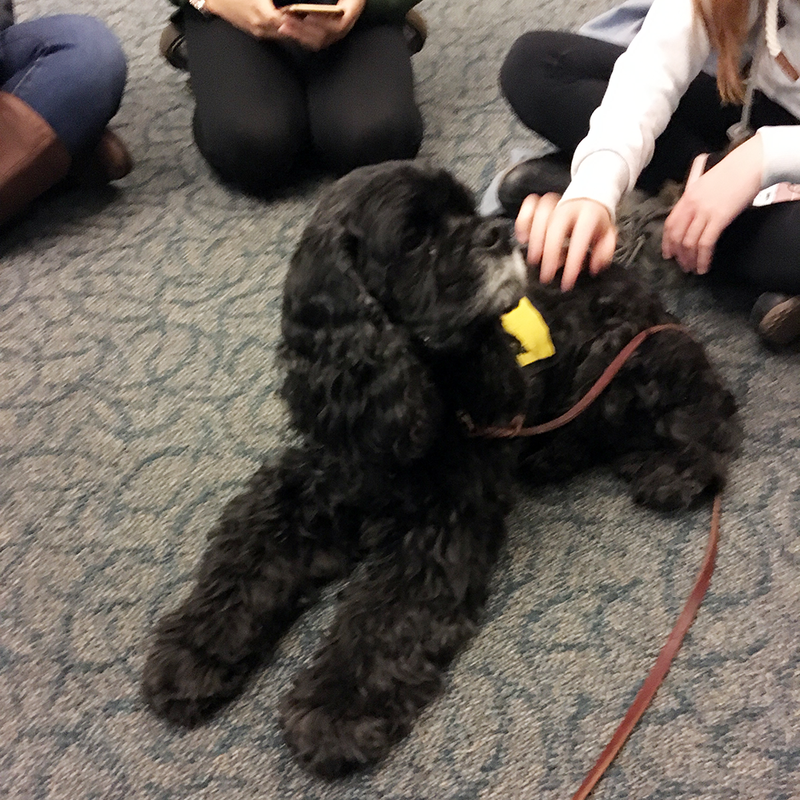 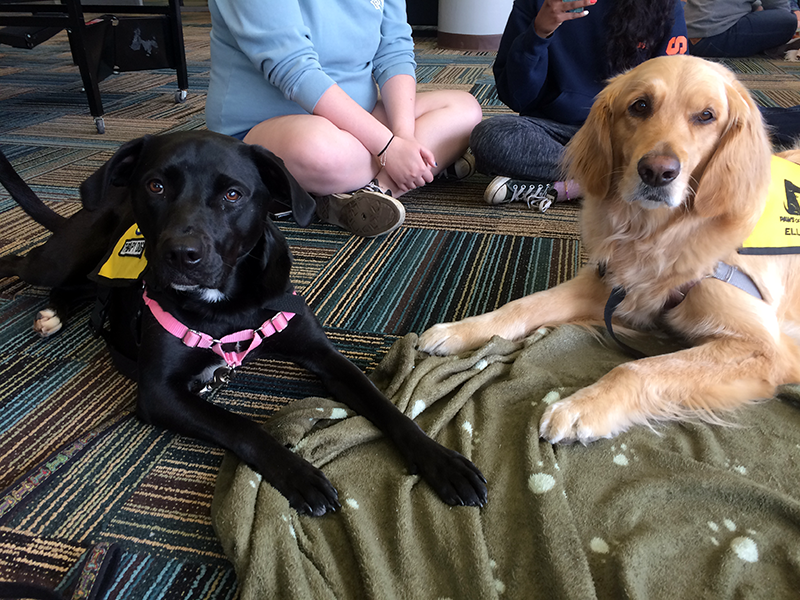 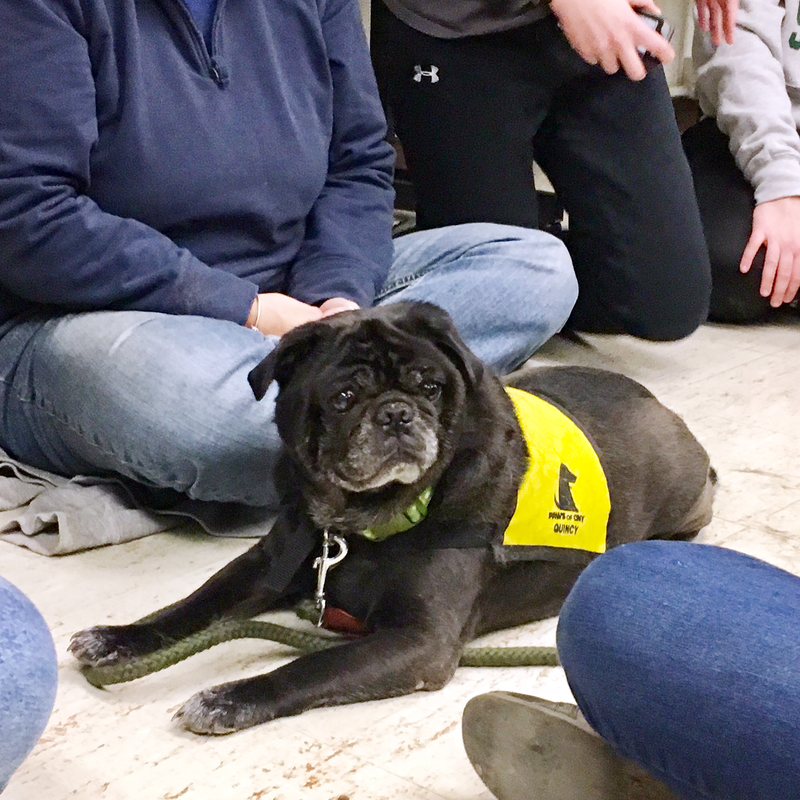 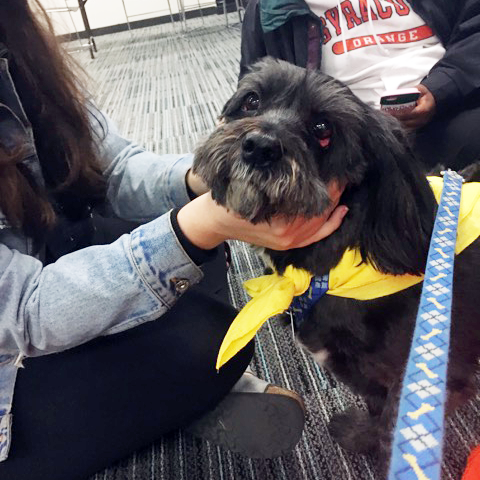 To help them enjoy some much-needed relaxation, de-stress, and fun, PAWS of CNY is pleased to offer a college and university campus de-stress program. 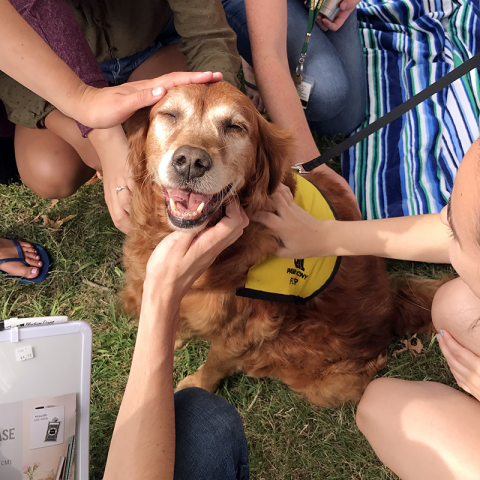 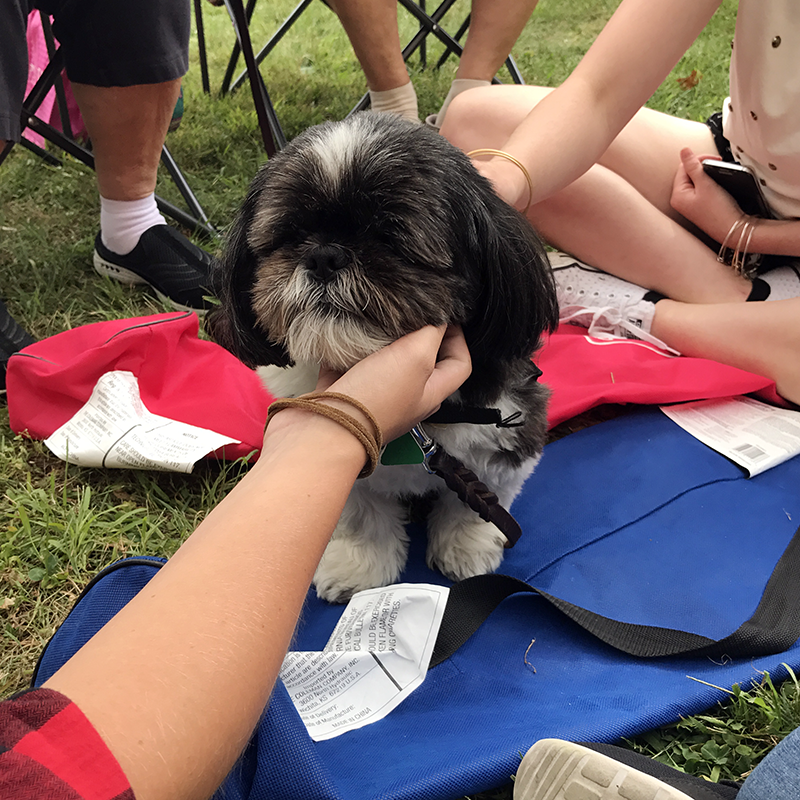 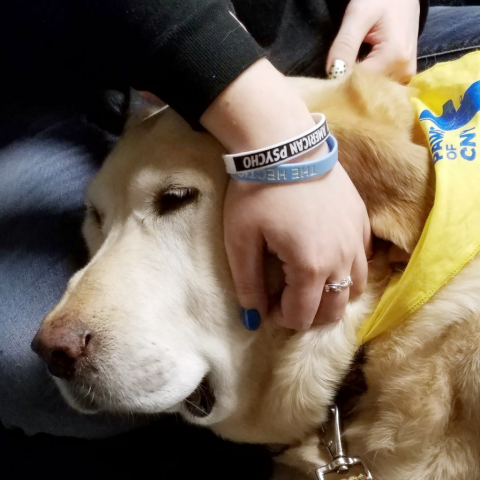 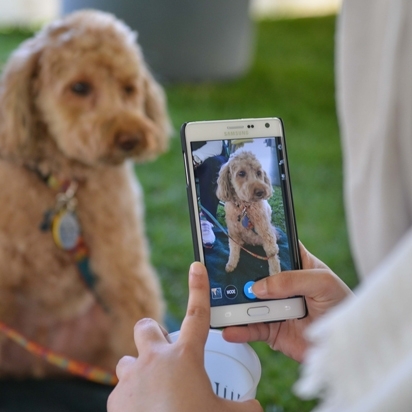 If you’d like PAWS of CNY to attend an upcoming wellness event at your campus, dorm, or collegiate organization, please complete our event request form. 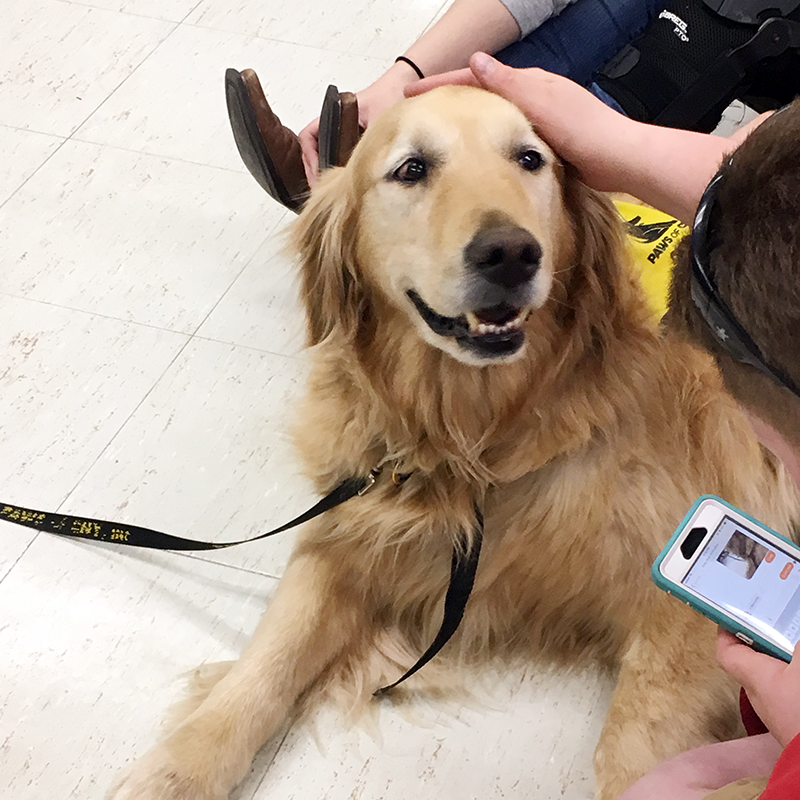 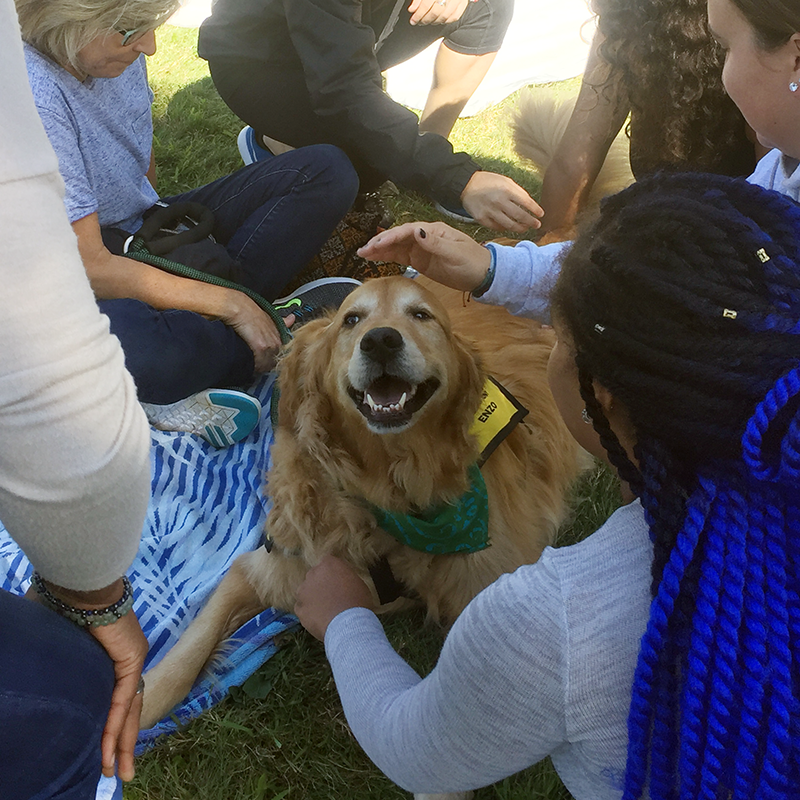 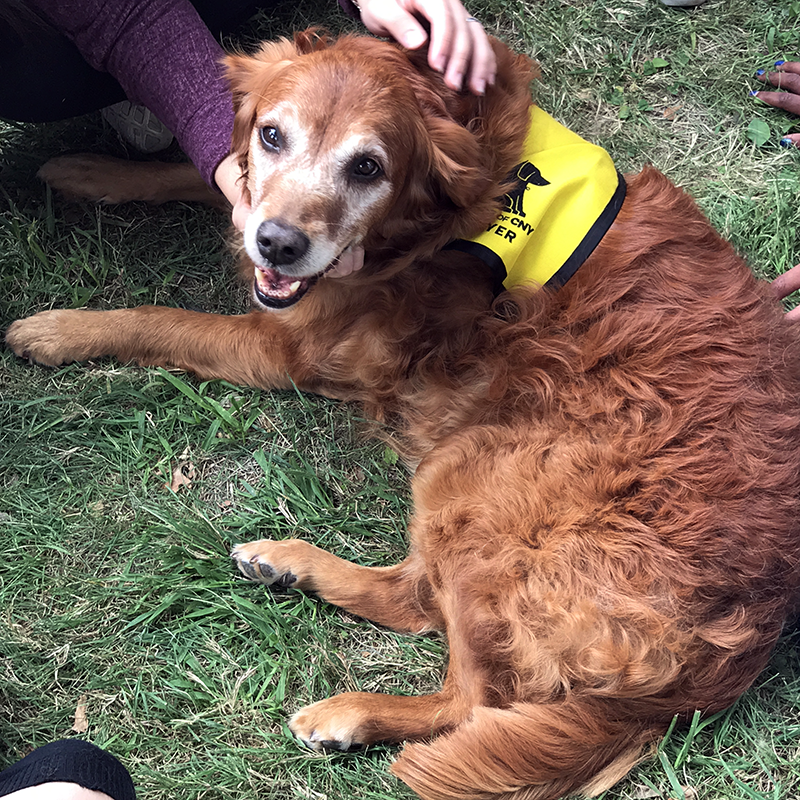 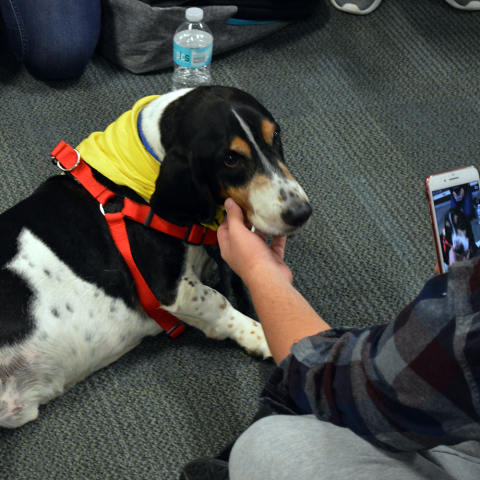 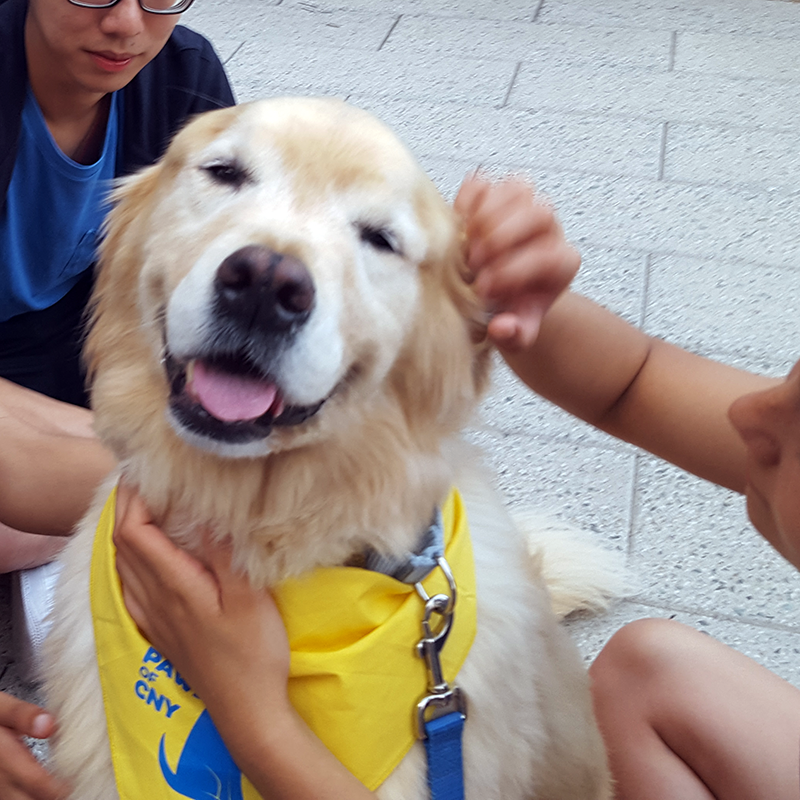 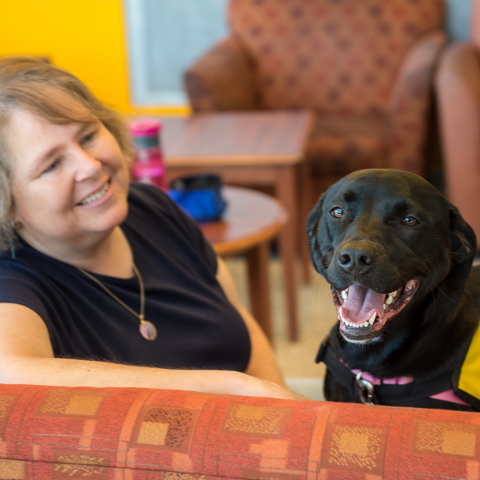 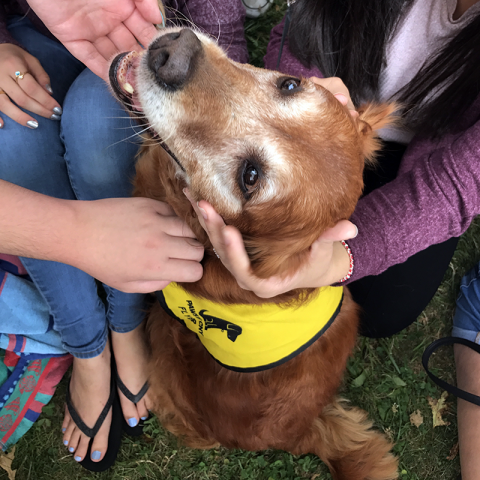 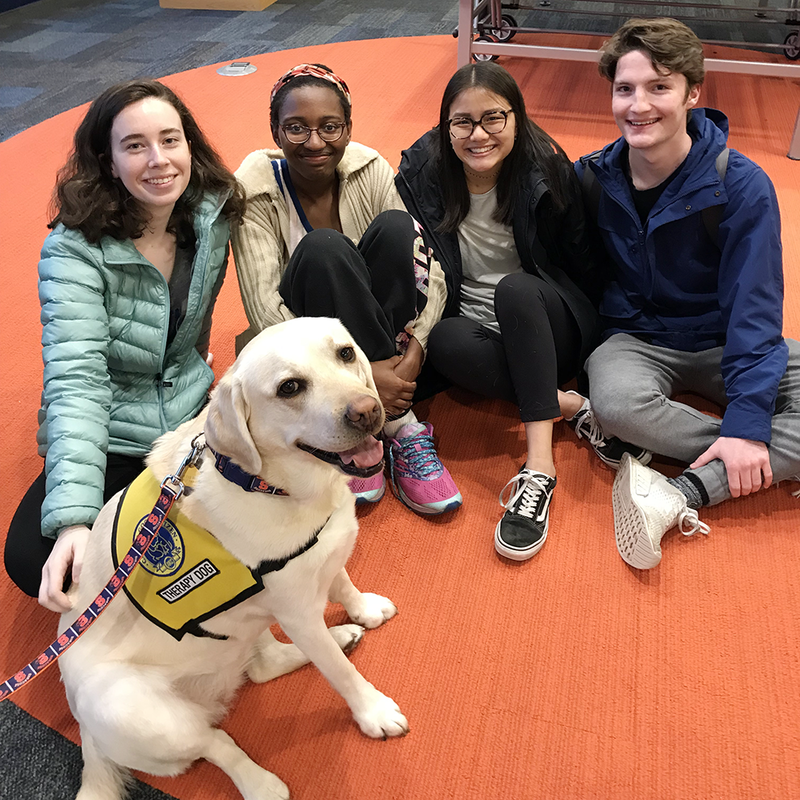 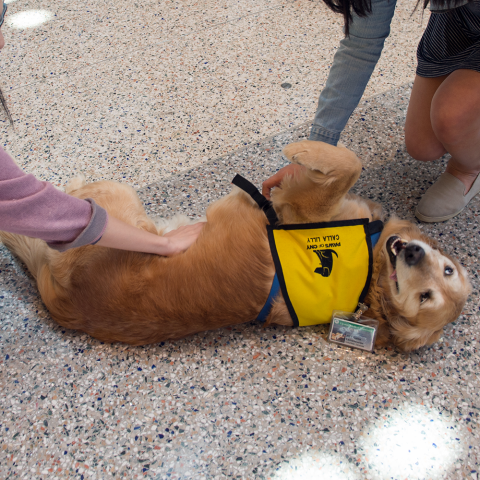 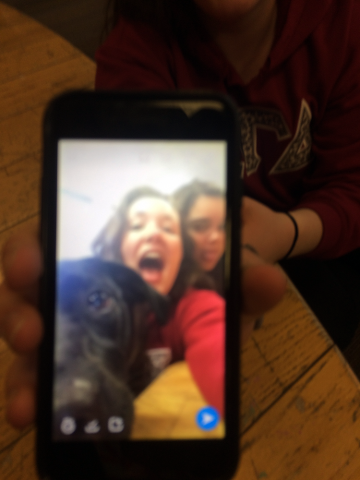 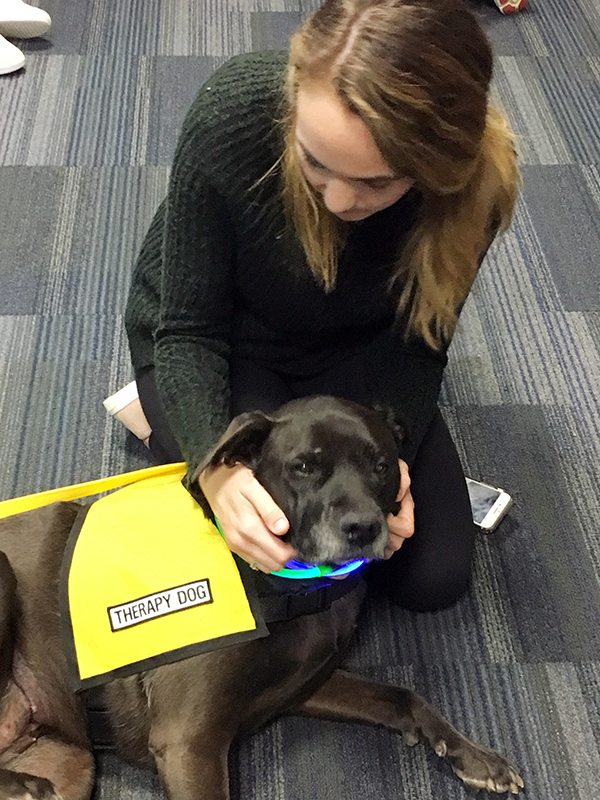 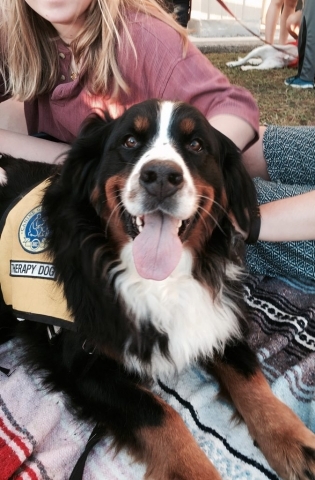 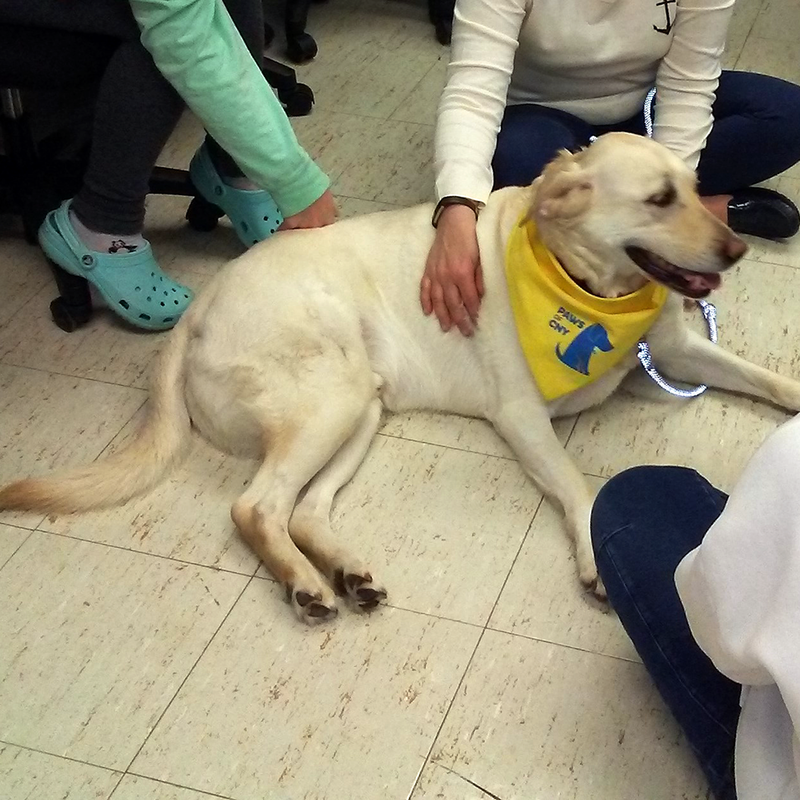 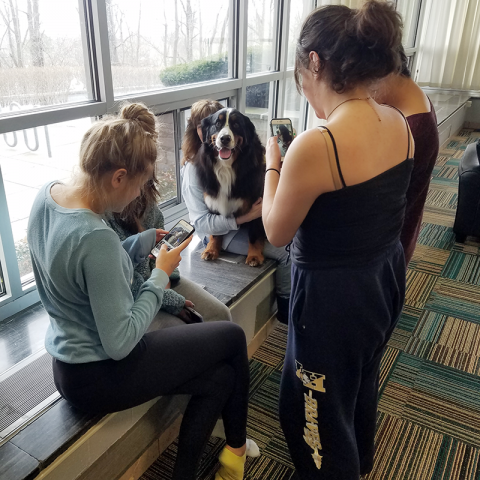 For more information on the benefits of campus pet therapy visits, watch the video below, courtesy of Ryan Tabb from NCC News. 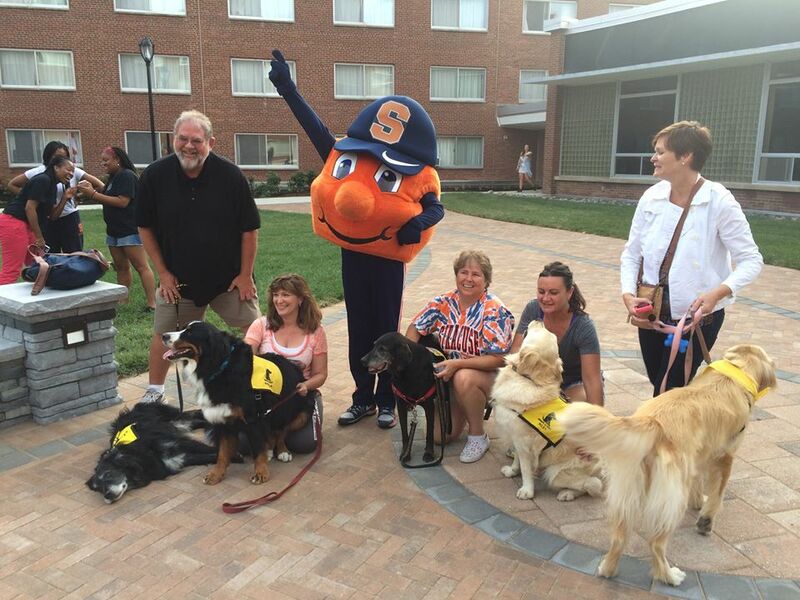 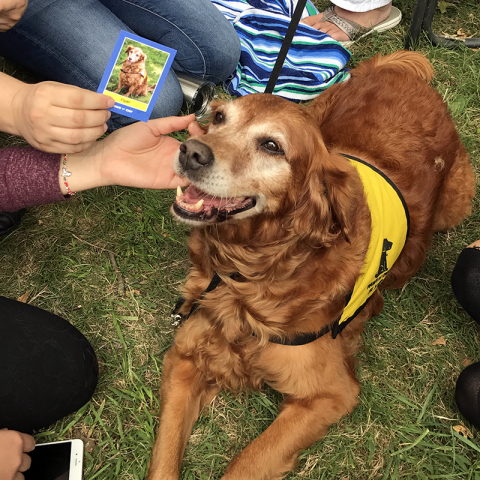 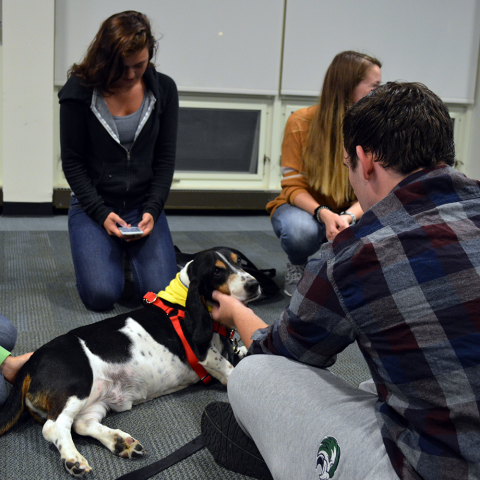 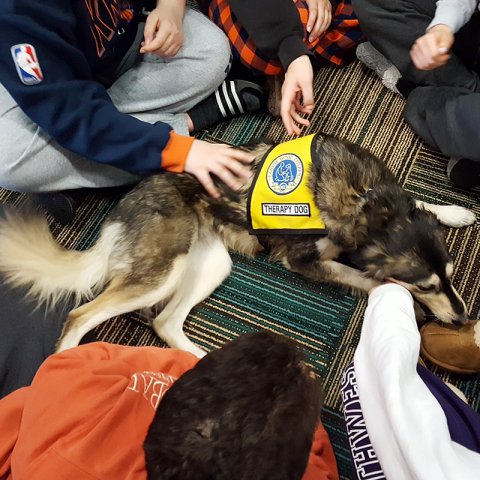 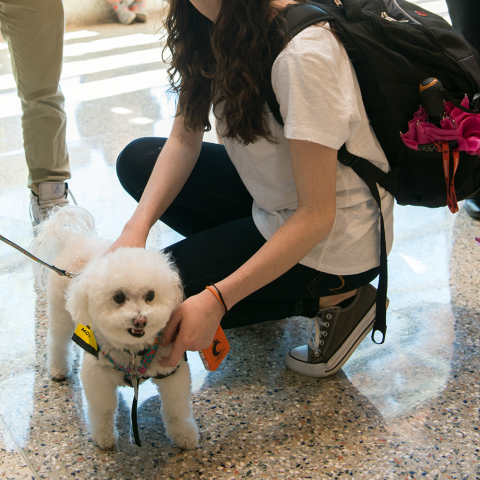 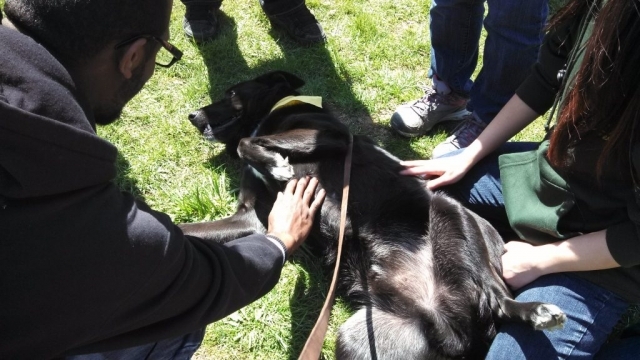 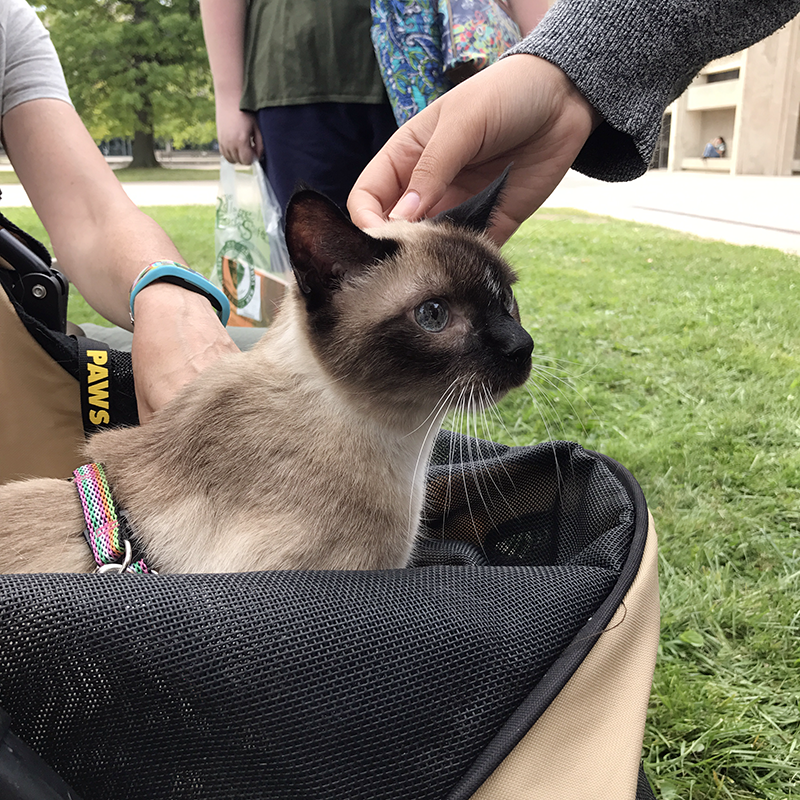 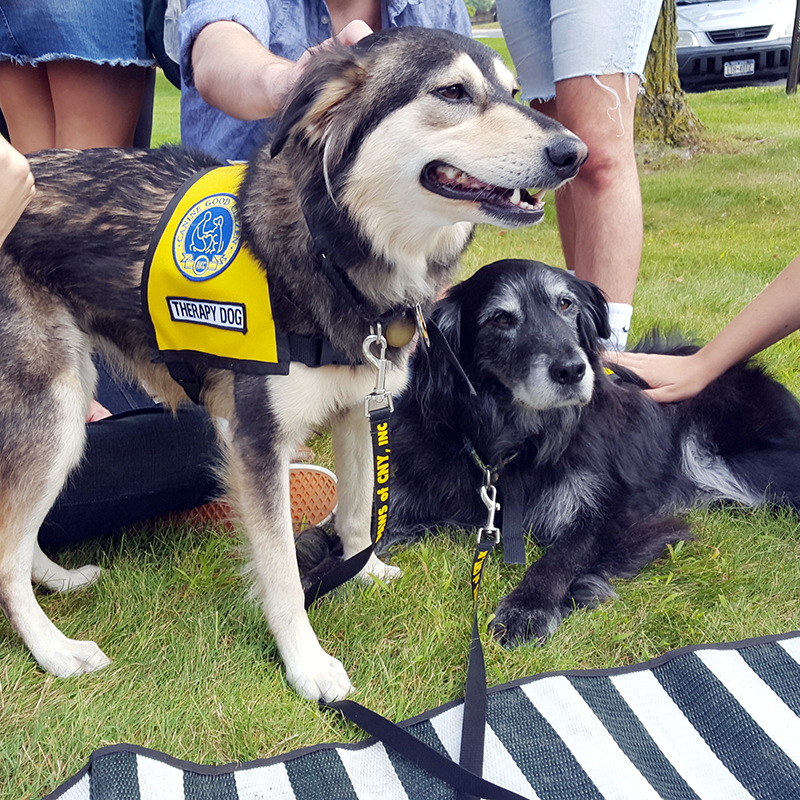 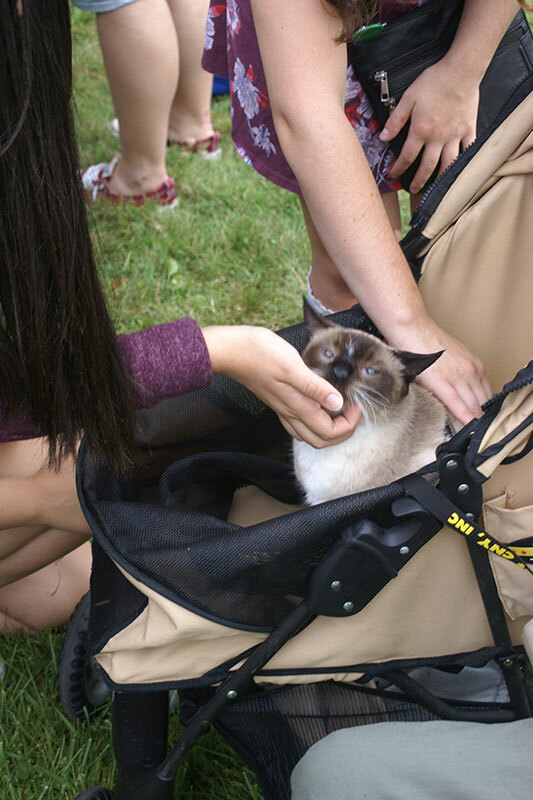 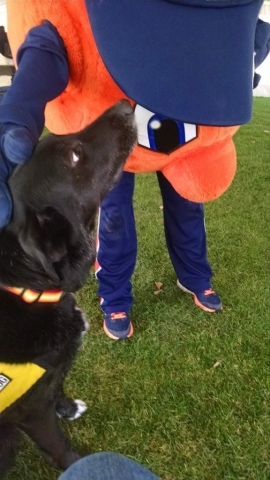 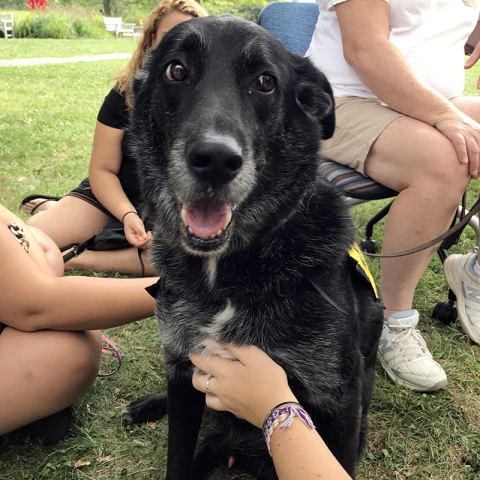 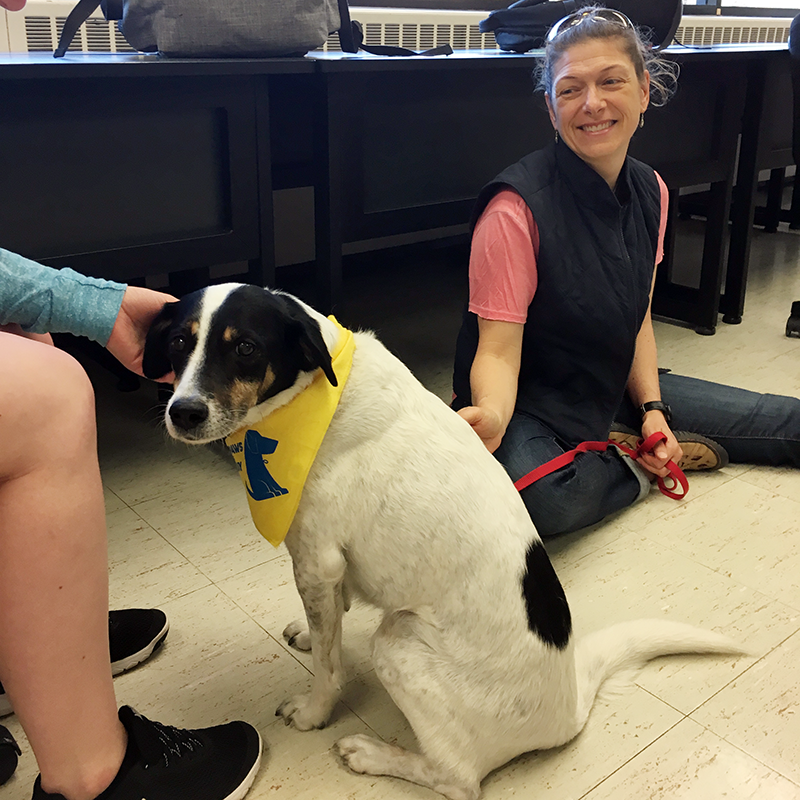 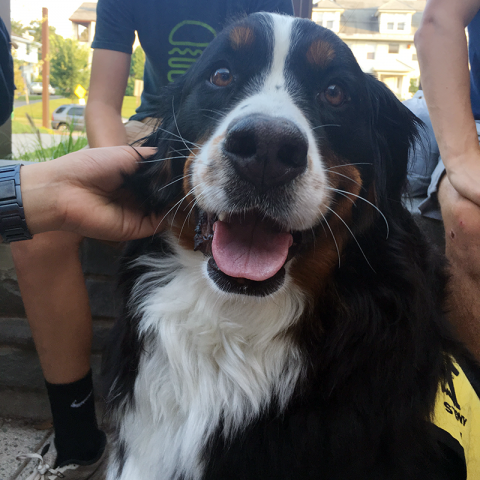 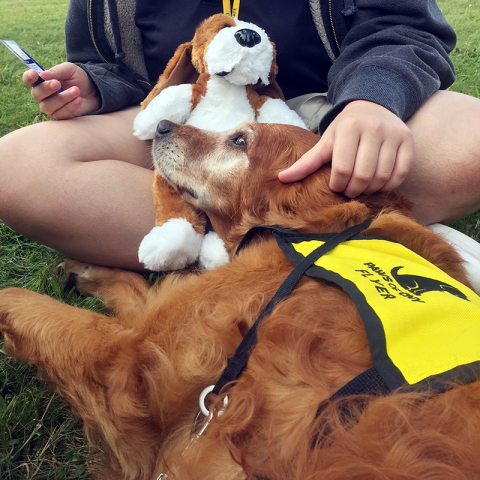 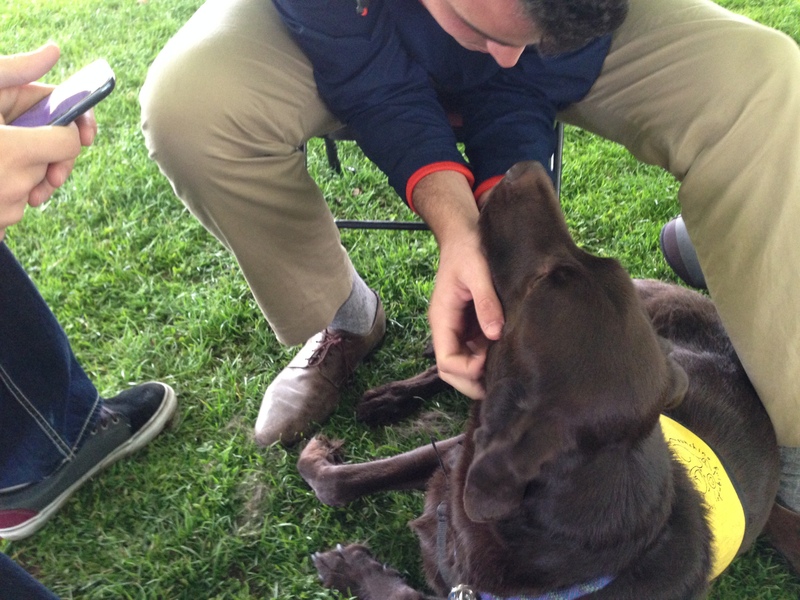 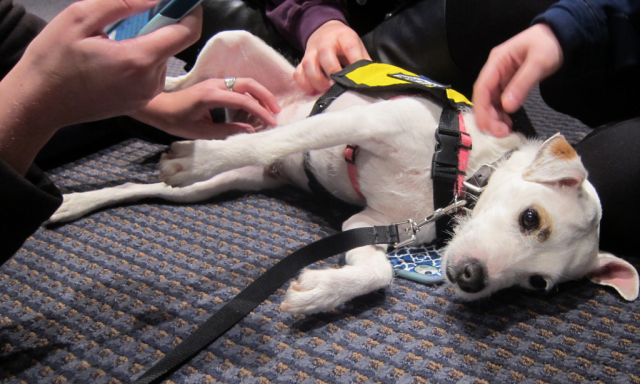 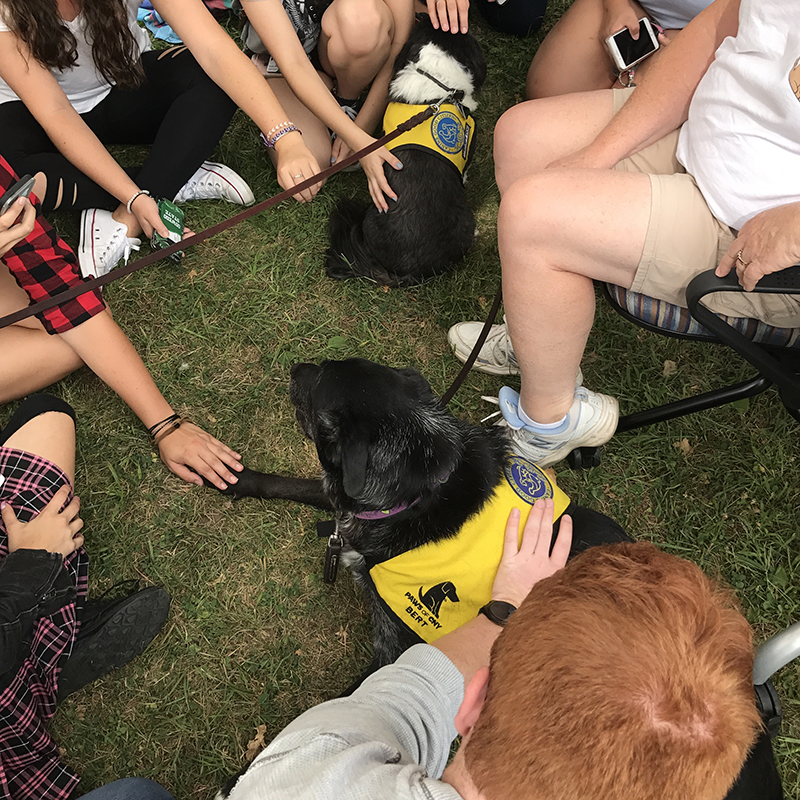 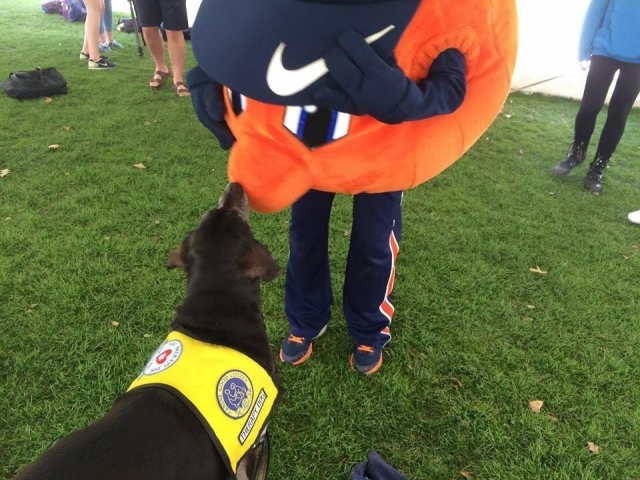 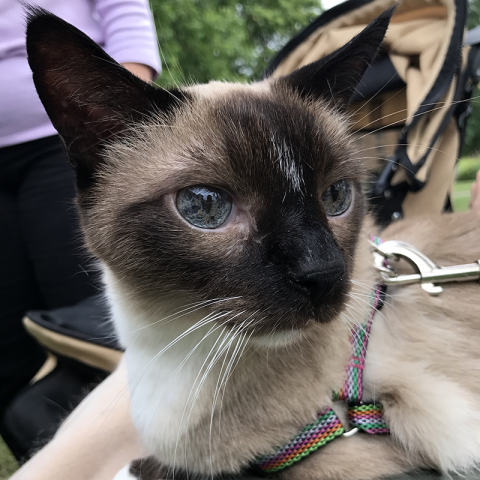 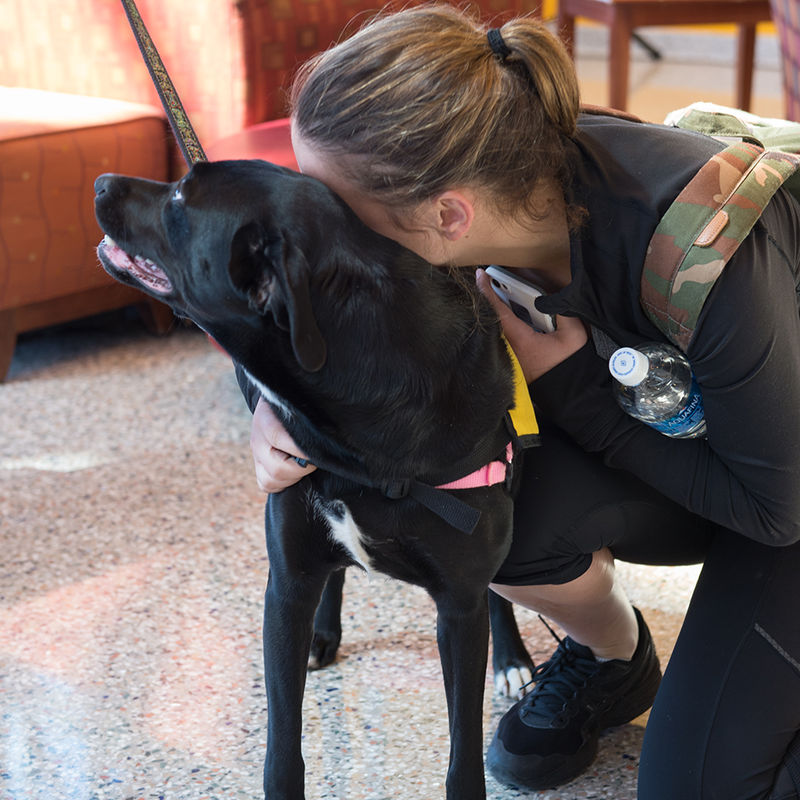 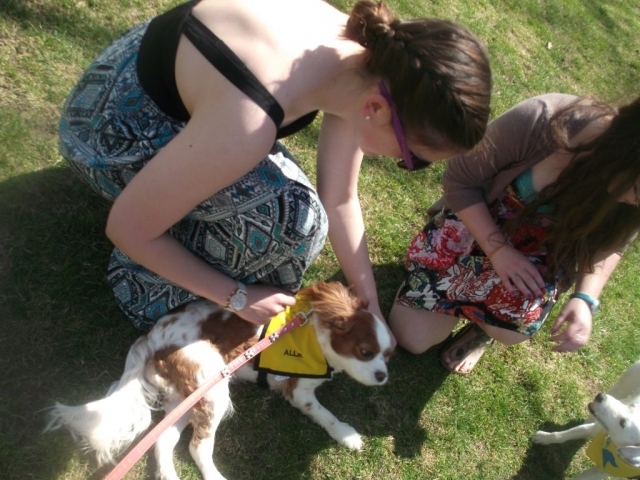 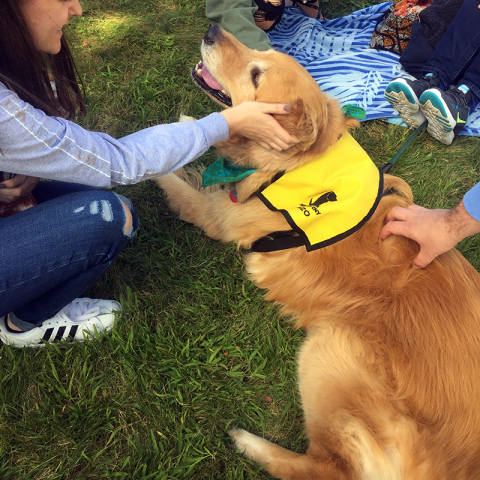 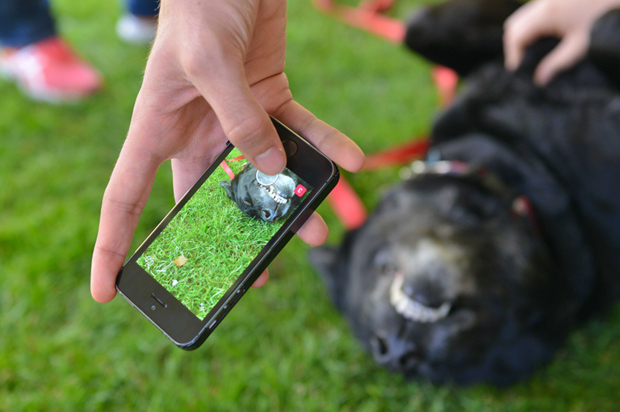 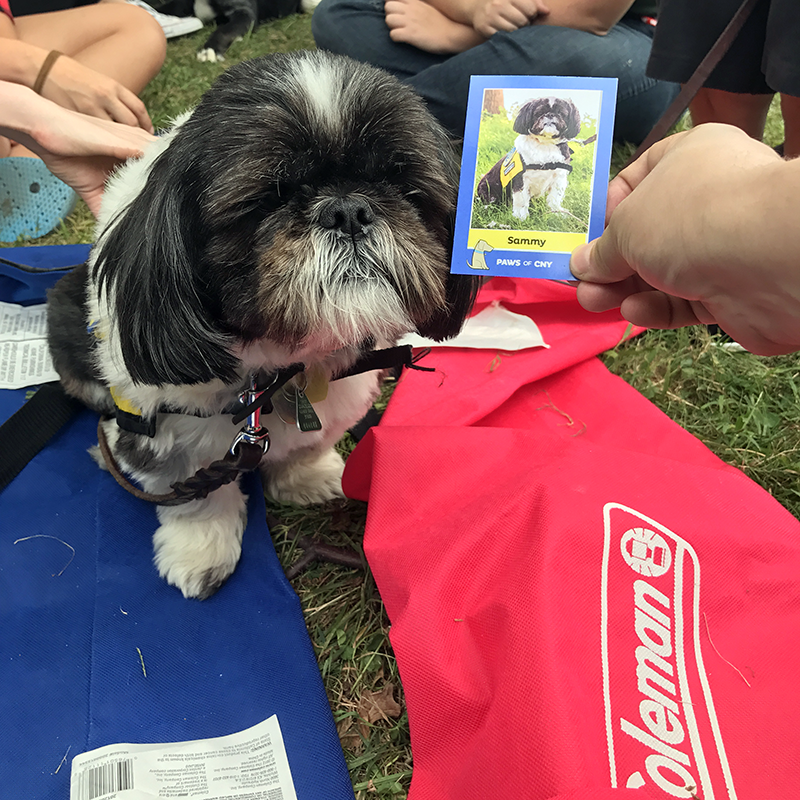 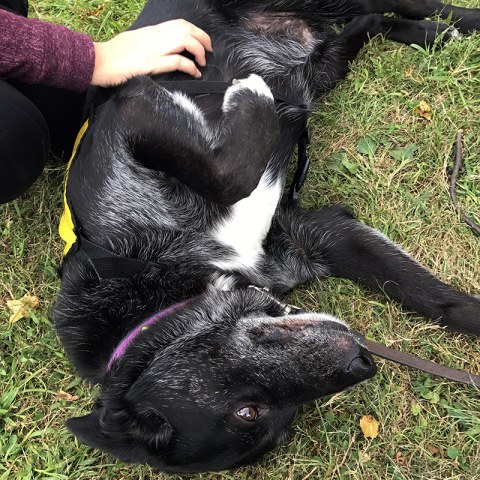 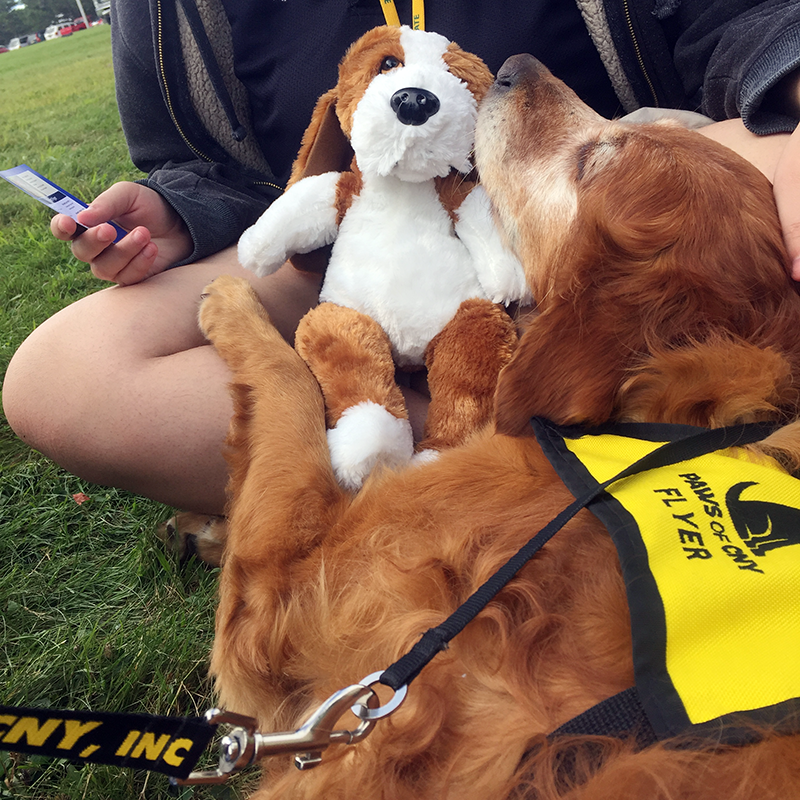 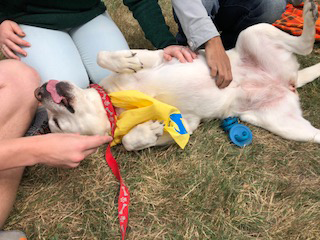 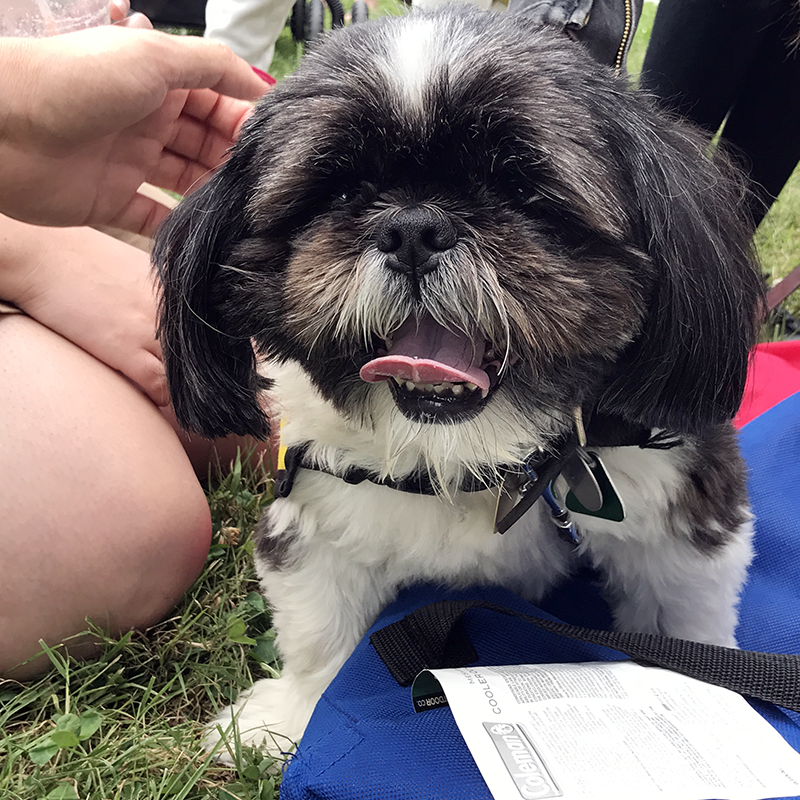 Click below to see photos of our therapy pets in action on college and university campuses around Central New York.